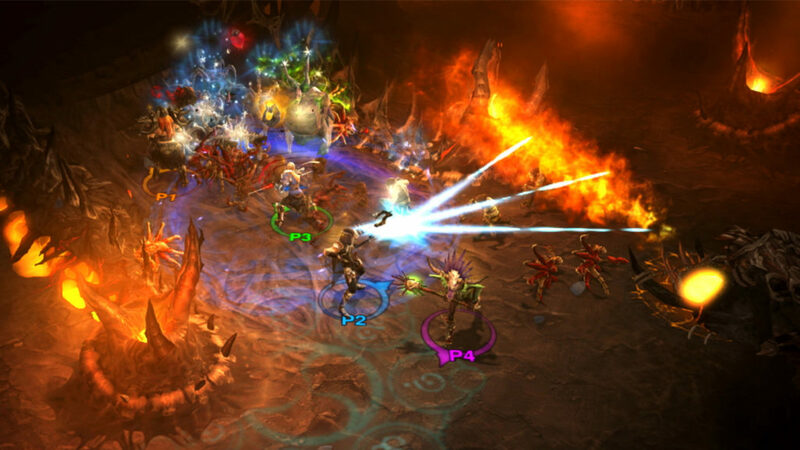 Blizzard is known by the world over for some of the most amazing games out there and Diablo series is one such franchise. 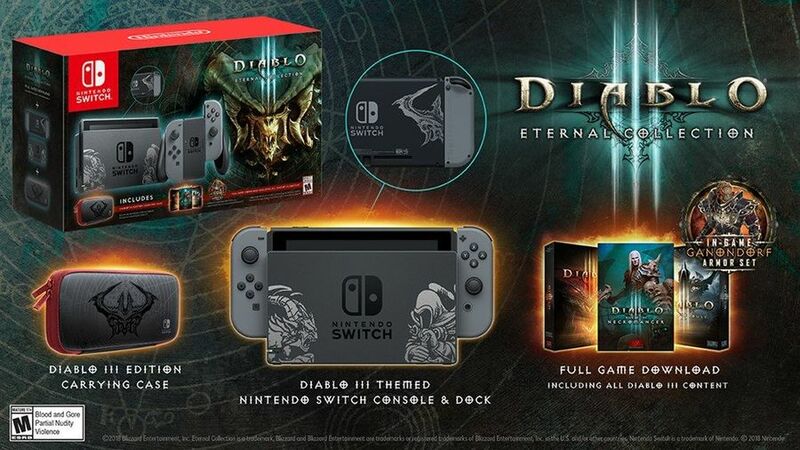 Ever since the Diablo 3 was announced for PC, the gamers couldn’t get enough of the game and with a recent trend of popular titles to be converted for Nintendo Switch, we are not surprised that Blizzard decided to take part. But they didn’t just release the title on Switch, they made a special edition out of it. 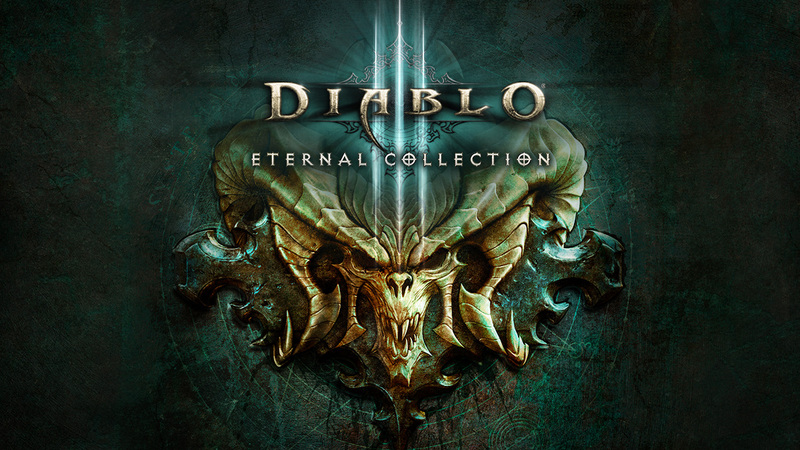 This console version contains seven classes of heroes from the dark fantasy, previously published content, expansions topped of with an endless adventure mode. More than that, 4 players can join in on a wireless multiplayer mode and party play the heck out of some dungeons. 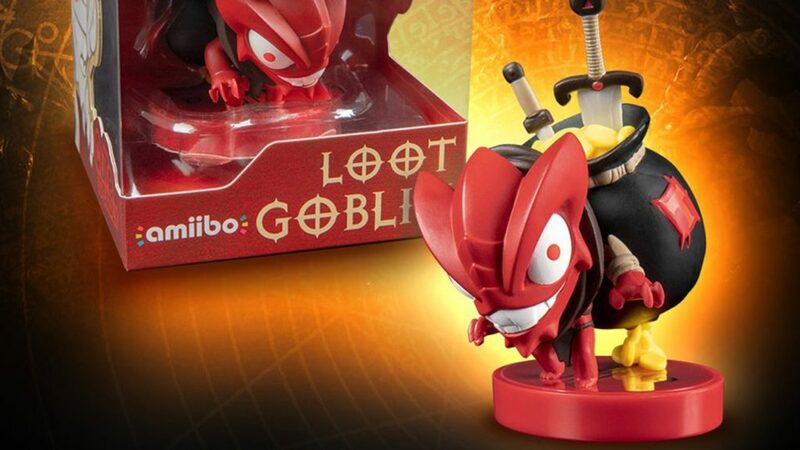 There is also a special Amiibo, A loot Goblin, for you to add to your collection which can do additional unlocks and game options. Nintendo Switch exclusives include pieces of Zelda’s world in Sanctuary. The Eternal Collection includes Cucco companion pet, a Triforce portrait frame, exclusive transmogrification set that allows your hero to sport Ganondorf’s iconic armor. You’ll also receive unique cosmetic wings. It is out now and ready for you to join with your buddies and raid some dungeons and have some fun.